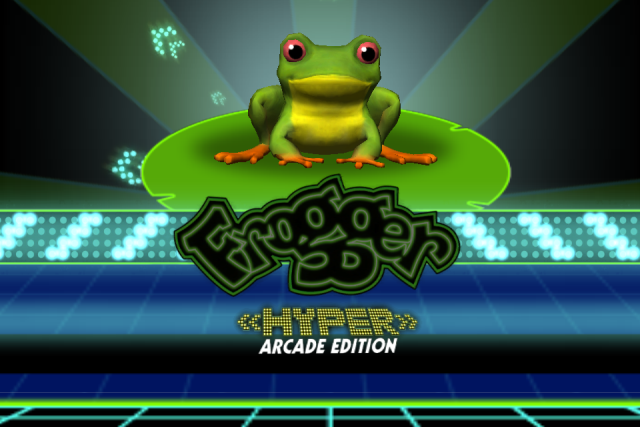 Konami has verified the existence of Frogger: Hyper Arcade Edition following an Australian Classification Board leak last month. 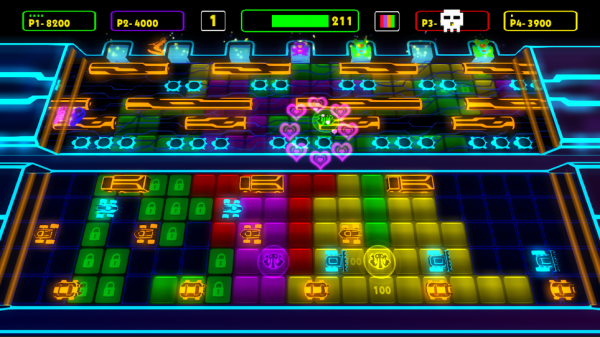 It launches on Xbox Live Arcade this spring. Hyper Arcade Edition arrives with four player co-op and updated visuals and mechanics. It features game modes old and new with names like “Battle Royale” and “Freak Out” and you’ll be able to select from a bundle of skins, including old-school 8-bit Frogger, to customise your Frogger. 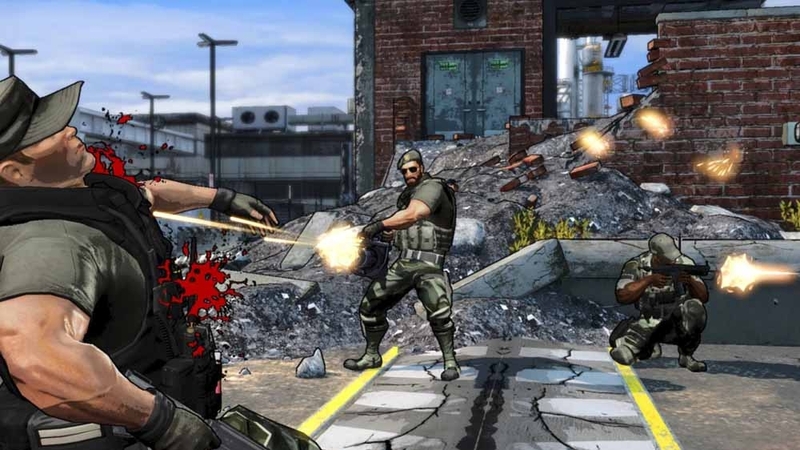 The latest iteration of the classic has been developed by Zombie Studios, notable for their work on the Blacklight games.